Over the years, shoppers have been more and more environmentally-conscious with the products they buy – which is great! It means making better choices not just for ourselves and loved ones, but also for Mother Earth. What's not so great is some brands, instead of really shifting to greener, safer initiatives, continue to do non-environmental-friendly practices sugarcoating them under the assumption that they're safe and even beneficial to the environment. This is what you call "greenwashing". You may not notice it but you experience this greenwashing come to play every time you go grocery shopping – signs saying this and that is eco-friendly, packaging that looks like the product is really natural or organic. 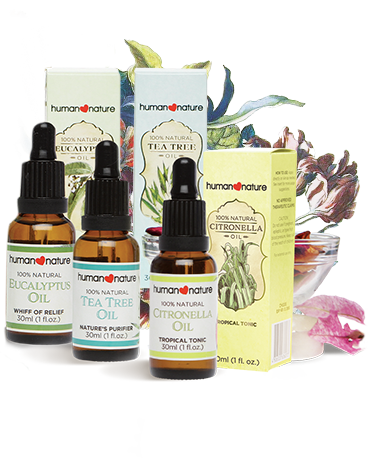 You might have even bought a product or two, thinking it was environment-friendly. 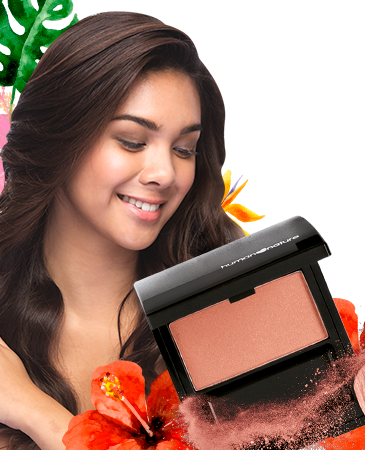 But when you really get to look at it, at the ingredients list and even the claims on the packaging, you'll realize there's nothing really genuinely green about the product. 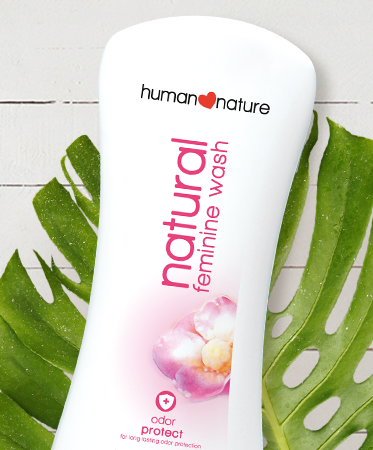 Greenwashing makes it difficult for shoppers to tell the genuinely natural from the totally not so. The good news is there's a way around this greenwashing hullabaloo. And the trick is as simple as knowing what to look out for (knowledge is power!). 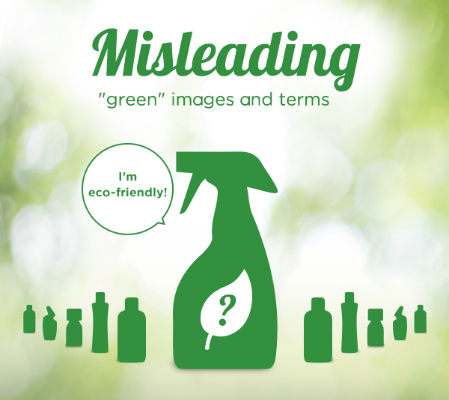 To help a smart shopper out, we've listed down the 5 most common signs of greenwashing on a product. So the next time you go grocery shopping, you know what to keep out of your cart. 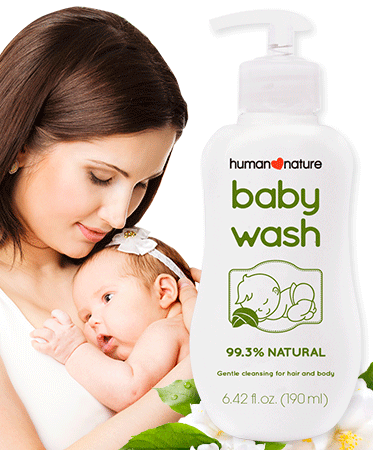 This is the most common greenwashing practice you'll see in the grocery shelves. 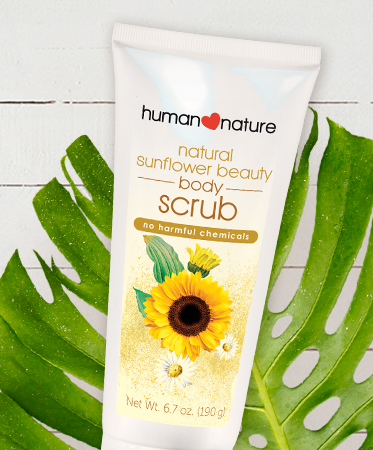 Some companies would incorporate leaves, fruits and other similar elements in the packaging to give the whole product a natural feel – even if the product isn't actually natural. 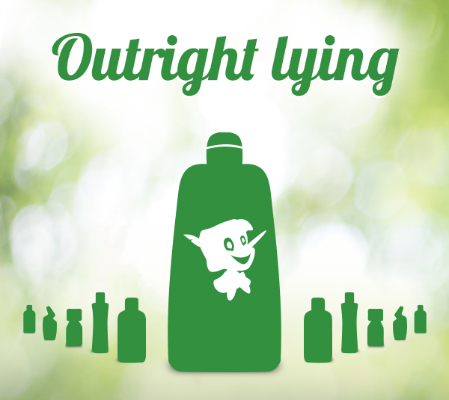 Another misleading practice is renaming a combination of chemicals under one trademark name like "OrganiOils". 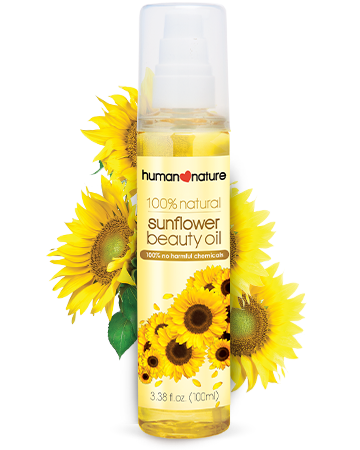 This misinforms the customer as the name sounds organic even if the actual formulation is full of synthetics. 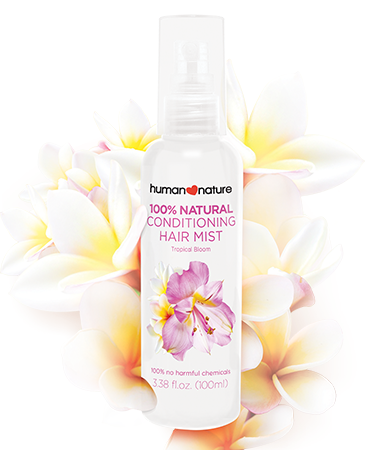 Another common practice: highlighting one small, irrelevant detail about the product to divert attention from the non-natural formulation. 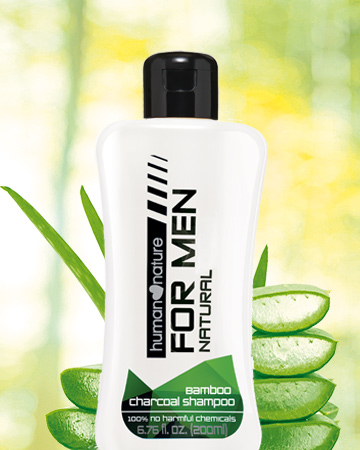 Common phrases are "with natural extracts", "made with real fruits" and the like. 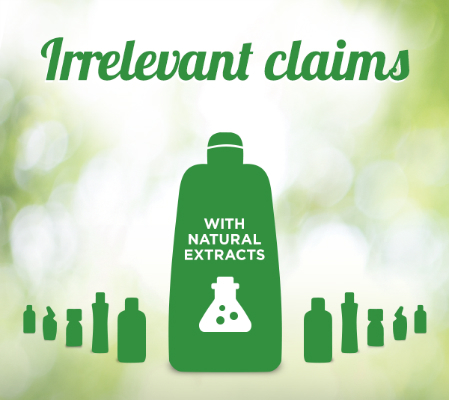 Yes, it may be true, but the natural ingredients may be just a small percentage of the actual product and may have lost their beneficial properties in the manufacturing process. This one can be a bit a tricky and may need more research on your end. Some products would claim big promises which may be true, but without any sources or other means of proving them, how can the customer tell? Hard to believe but it's true! Some companies make up their own logos that may or may not look almost like third-party logos like PETA's leaping rabbit. This one can be a bit hard to spot if you don't know what you're looking for so familiarizing yourself with the real ones (PETA, NPA, EcoCert, etc.) will come in handy. One step further from fake third-party labels: outright lying. 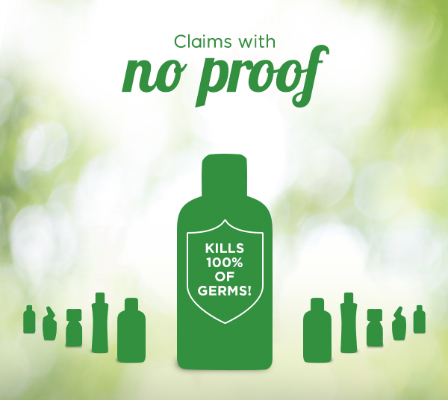 There are cases wherein companies would flatout say the product is completely chemical-free when in reality, it's not! 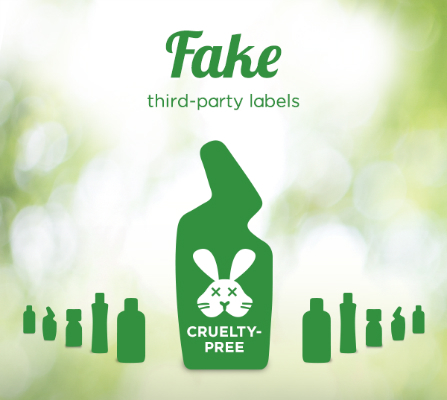 Another way is to look for third-party natural certification such as the NPA seal and PETA's cruelty-free logo. 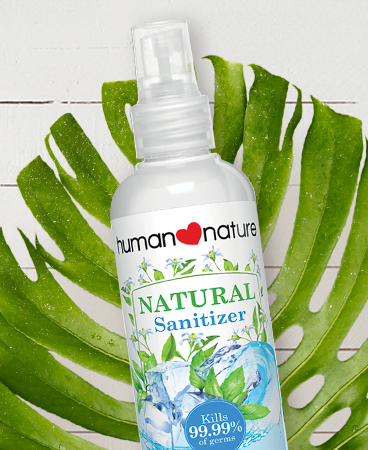 NPA is the largest and oldest nonprofit organization in the US dedicated to the promotion of natural manufacturing and protecting of consumers' health and environmental safety. If the product you're holding has these, then it's the real deal. Get to know the companies that are behind your usual grocery list. Do they have natural certifications? Are their company values and initiatives aligned with being environmentally friendly? Do they consistently get good reviews? Companies with a long-running good reputation most of the time are credible and can be trusted. And finally, once you've done your research and are an expert in reading the label, you need to tell your family and friends, too. Once customers are armed with the proper knowledge, they'll know more to make better decisions, and greenwashing may soon be not that effective anymore. (And hopefully, companies will be more encouraged to go genuinely green instead of simply greenwashing their products and initiatives! ).